Relocations with Oksel are always done efficiently, safely and without unnecessary risk. Regardless of whether we are required to move single machines or the entire production department, we understand your needs and take into account your specifications concerning machinery relocation. 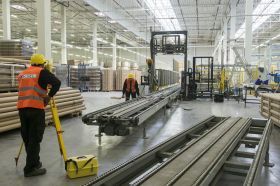 Industrial relocations and moving of machinery are complex processes that comprise many details. You need a professional partner who knows how to carry it out from A to Z. We know it, we understand it, and that is why we are the number one "machinery relocation specialists". 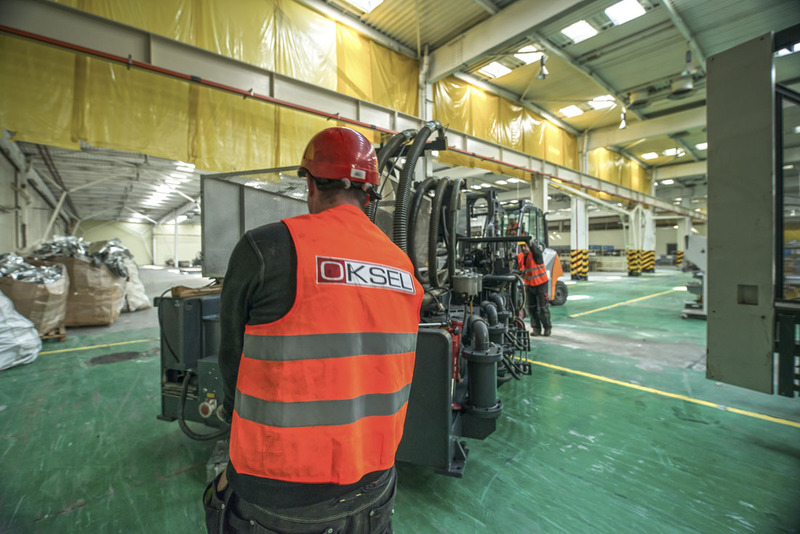 Oksel performs relocations in Poland and throughout the world. Today's business is ruled by money and politics. Industrial plants open in places where production is profitable and local political conditions are conducive to growth. In the event of a change of one of those elements, production often gets moved to another location. Another factor determining a relocation is the lack of sufficient area of land for plant expansion. To some extent, economic processes force company development and that is why it is such an important part of the operation of any enterprise. The relocation process is not an easy undertaking. It requires commitment and the right amount of resources in order to run smoothly and in line with the schedule. We help in the relocation of both individual machines and entire production lines. We perform comprehensive activities in that area, starting with planning activities, through disassembly of machinery or production lines. We also take care of the transport and assembly of equipment or production lines at destinations. Each machinery relocation performed by us is efficient–we optimise all means and resources so that our services are competitive and maintain a high level of safety. As professionals, we are aware that such a complex process as machinery relocation requires accuracy and precision. With each relocation of production lines or machinery, we draw on our extensive experience thanks to which we achieve high efficiency and the satisfaction of every customer. Our impressive expertise in this regard is evidenced by our letters of reference. Also, feel free to read about the projects that we have completed successfully.